Only our memories allow that some people ever existed. That they mattered, or mattered too much. In the video Lenny Kravitz performing Low. 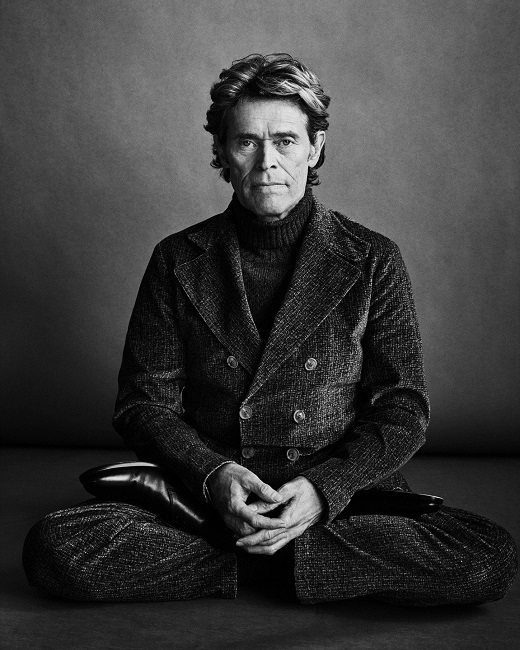 In the photo Willem Dafoe hotographed by Marc Hom. 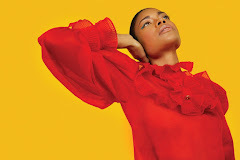 Source Esquire, FW 2018. Photo caption from The Bottoms by Joe R. Lansdale.Title by Mascotes. Lenny Kravitz, The Chamber,Les Mascotes, 5 September 2014.